Carolina Connections is your local, one-stop shop for your home or business TV service. For over 20 years, we’ve been servicing customers in the Asheboro area with television programming options at amazingly low prices. When you’re comparing cable providers in Asheboro, you’ll find that, at Carolina Connections, we really believe in giving you more for less. For starters, we offer free installation and free HD and DVR systems. Our friendly technicians are ready to provide you with prompt, personalized service that goes the extra mile. What’s more, we believe in honesty and integrity and let you know what’s in the fine print of your package. When it comes to cable providers, you’ll be happy to know that Carolina Connections is committed to providing the latest technology and know-how to make your experience complete. We’ve got TV packages to suit your budget and interests. Whether it’s local or national news, hit shows, sports events, or even international channels, our selection–and prices–will amaze you. Packages begin at the low price of $19.99 per month. For when you’re on the go, we offer options for taking your favorite shows with you. Now, you can watch TV on your own schedule. For businesses, we provide tailored programming options that will wow your customers. With nothing to lose, why not try a local cable service provider in Asheboro, NC? We leave no stone unturned. We know you love a good movie now and then, so we’ve got some home entertainment options that will take your movies to the next level. So, pop some popcorn, get comfy on the couch, and enjoy an in-home theater experience without enduring straight-laced theater chairs and show times. 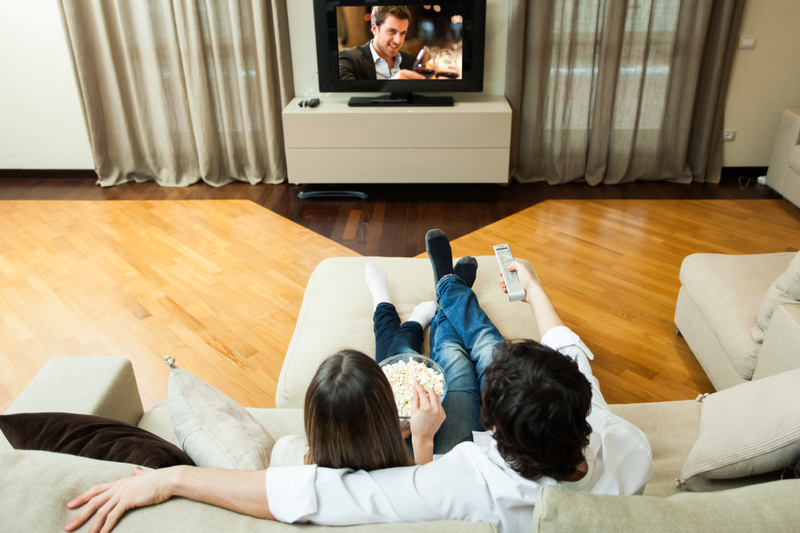 Of cable providers in Asheboro, you can trust that Carolina Connections will provide you with the best possible entertainment service for the lowest price. Call us today to get started!